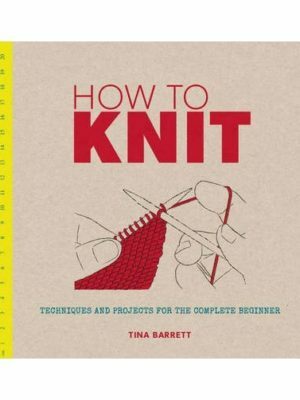 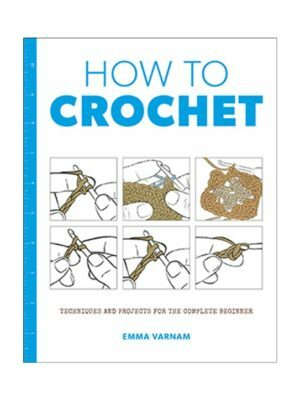 Whether you’re a beginner or an expert wielder of pins and needles (and hooks), we’ve a book for you. 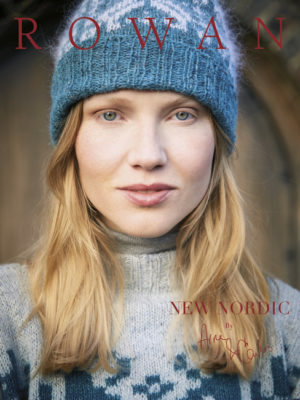 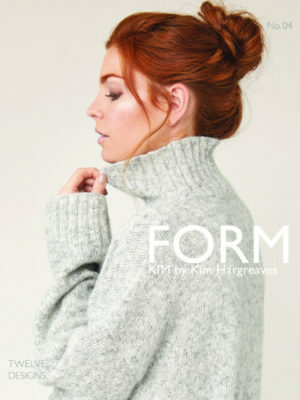 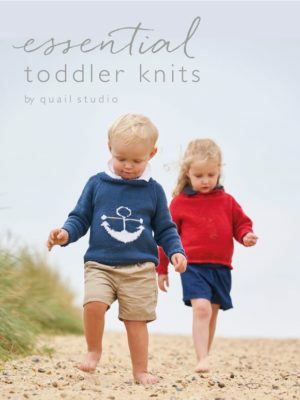 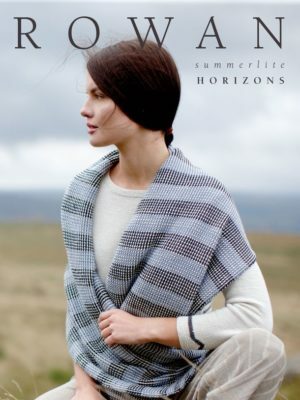 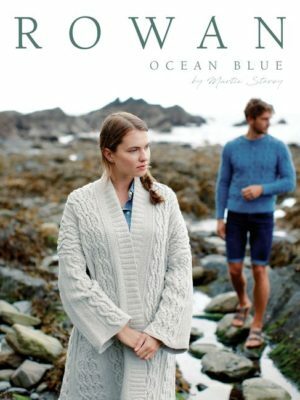 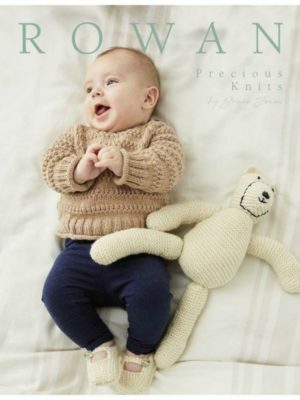 We have patterns; ‘how to’ guides to get you started or learning new techniques; books about knitting and other needlecrafts; and plenty of inspirations, from the latest fashions from top designers to classic designs for the whole family, and even some great styles for your homes. 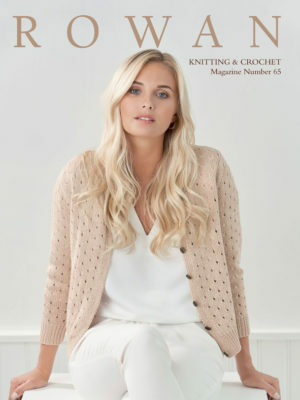 Have a browse – we’re sure you’ll find something you like – and sign up for our newsletters for the latest publications and special designer signing events.